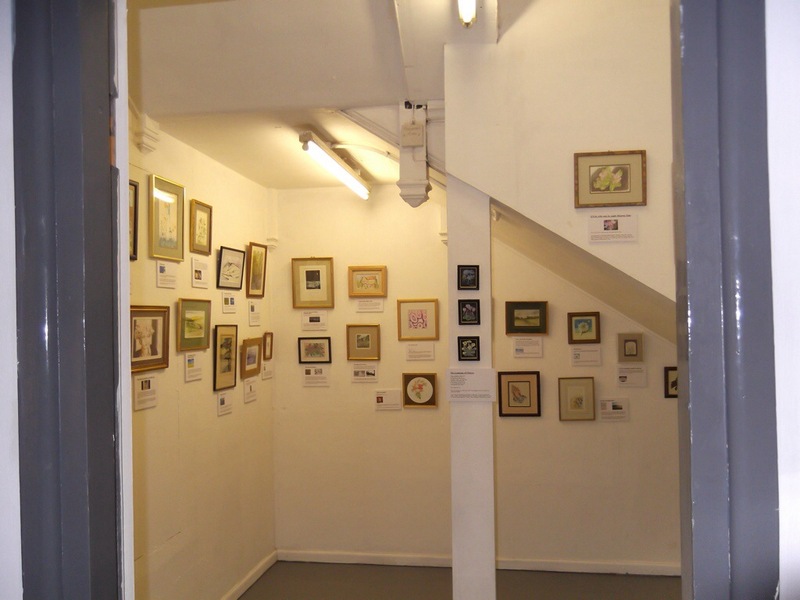 At the last count, 24 red dots had been placed on pictures in out Charity Shop Art exhibition, currently in its final week at Fringe Arts Bath. We are absolutely thrilled that so many people have taken an interest and are willing to re home some original art and we really hope that everyone will turn up on the 8th June to collect their chosen pieces. We will definitely be there at 4 p.m. and probably a bit earlier. 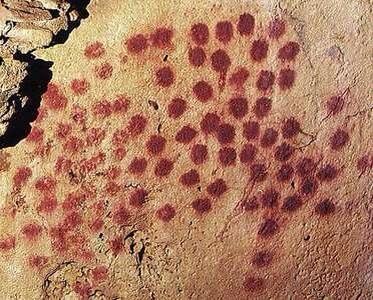 On the subject of red dots…..the first ones appeared on cave walls in France about 30,000 years ago. Could the rest of the art in the cave been for sale? 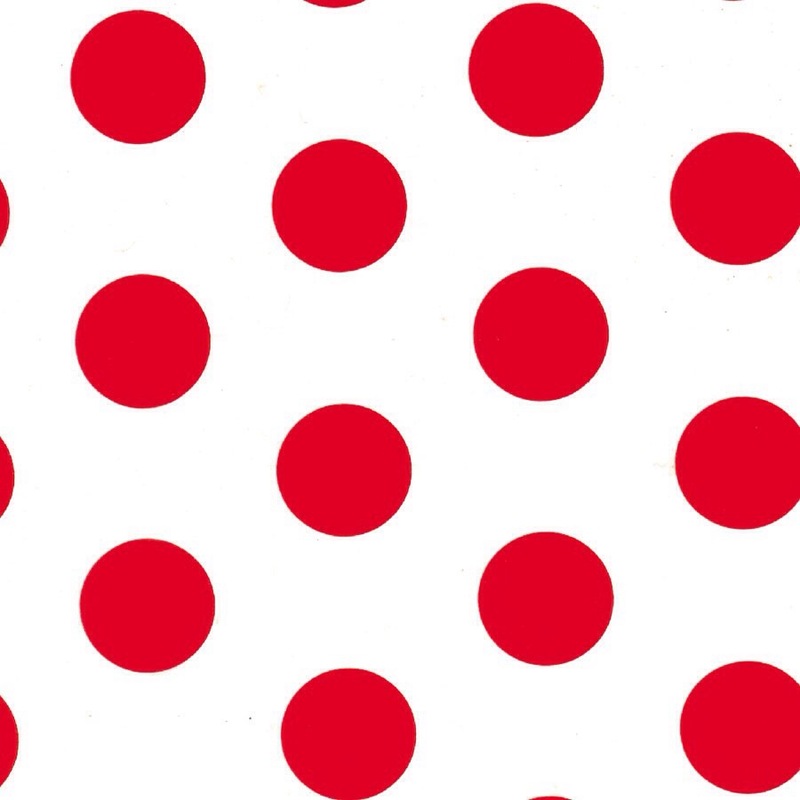 When did red dots become associated with a piece of art work that has been sold and why? A few questions to ponder. 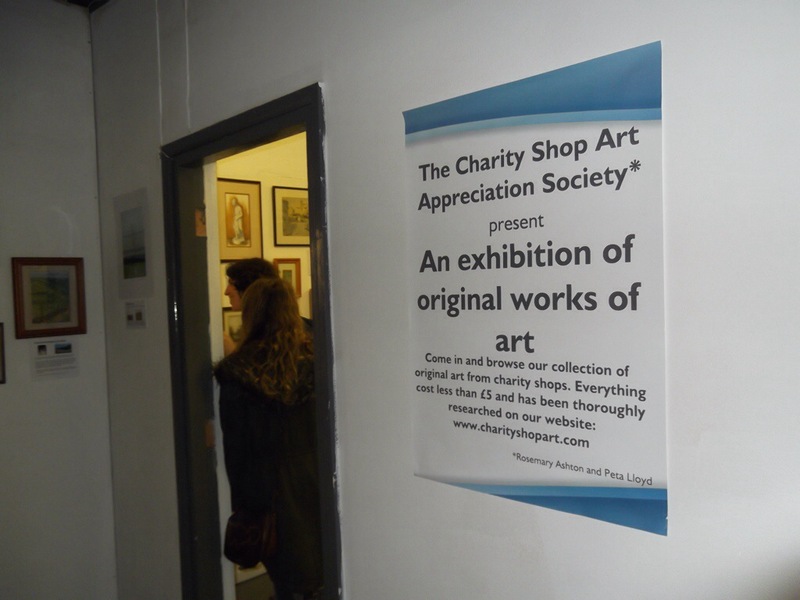 Our first exhibition and, yes, they are selling like hotcakes. Come and see for yourself at Fab1, Stall Street, Bath.